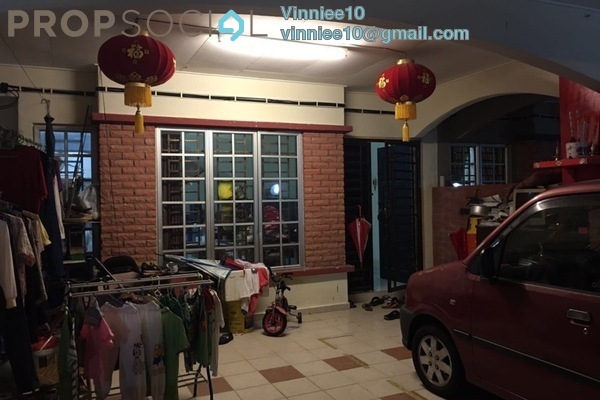 Discover life at Taman Suria, read reviews of the place, see photos of the property and gather information from comments of the locals to make a better buying decision. 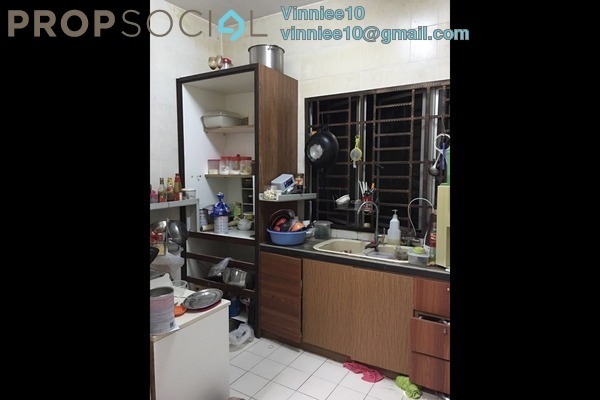 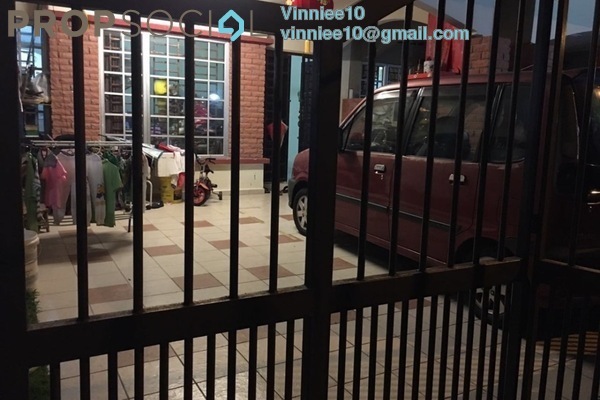 2 Storey House at Taman Suria Sungai Long for RENT! 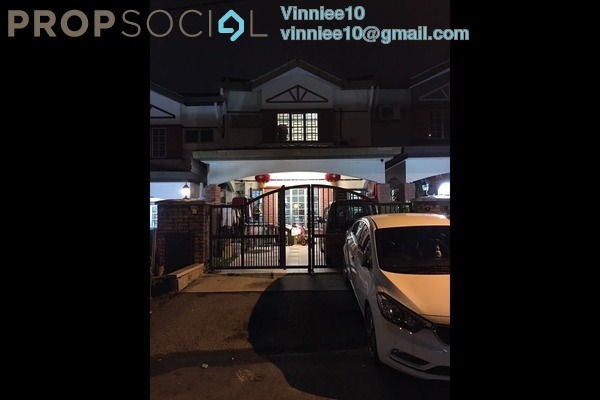 2 Storey House at Taman Suria @ Jalan Suria Sungai Long for RENT!